The West African Examination Council (WAEC) had on Friday presented attestation certificate and confirmation of school cert result to President Muhammadu Buhari. Recall that the president, has been under severe criticisms after he failed to submit his educational certificate to the Independent National Electoral Commission(INEC) as required by law. 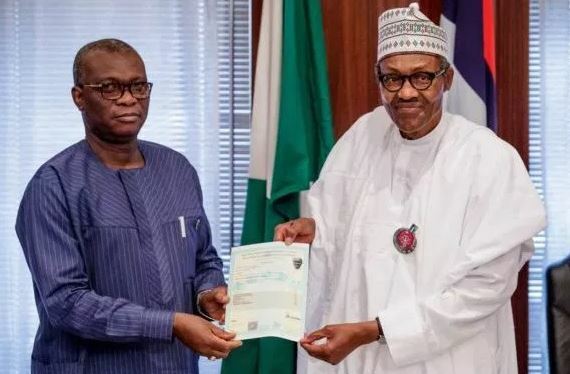 However, reacting to the president’s attestation certificate, People’s Democratic Party(PDP) chieftains, Femi Fami-Kayode, and federal lawmaker Dino Melaye mocks Buhari over attestation certificate instead of the original one. I congratulate President Muhammadu Buhari on his "attestation" certificate. Now can we see the real one?